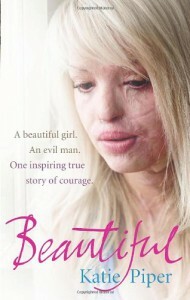 Read by Kylie: Harrowing description of the acid attack. Sparse description of surroundings but still vivid. An uplifting book.